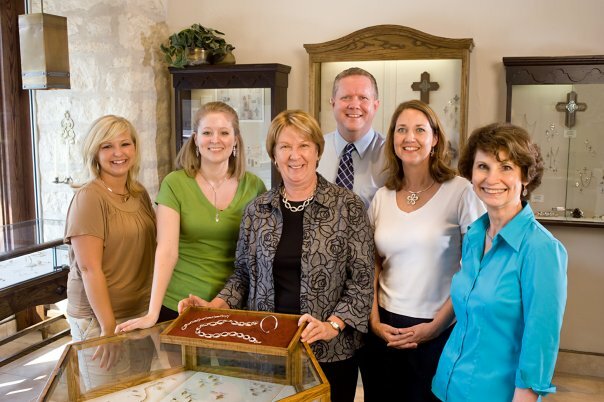 James Avery to open his 54 store in San Antonio area this June. The store will be his eight in San Antonio area. Following this , a new Jewelery store will be opened at Franklin this August. The Franklin store will feature mostly handcrafted jewelry, with designs in sterling silver, 14-karat gold and gemstones. Previous: Rush Limbaugh’s 4th Wedding! Next: Justin Rose wins his first PGA tour at memorial!